About casino owner Herbst Gaming, Inc. In 1987 the Herbst Gaming, Inc. spun off from the family owned Herbst Oil Company. The company has two divisions, slot route operations and casino operations. The slot route operations service over 600 locations in Nevada. 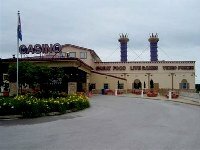 The casino operations include 12 casinos in Nevada, two in Missouri and one in Iowa. 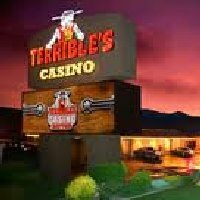 The casinos are operated under the Terrible Herbst brand with the familiar "Bad Guy" cowboy logo. 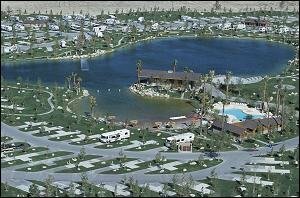 The company's philosophy is to target local customers and provide RV Parks and camping facilities to attract travelers.